For all existing members - refer 3 new members and get a free month of membership for yourself! Check-In and enter to win a free Fit Score Session! Check-in on Facebook during your workout and be entered to win a Free Fit Score Session! No limit on the number of entries! 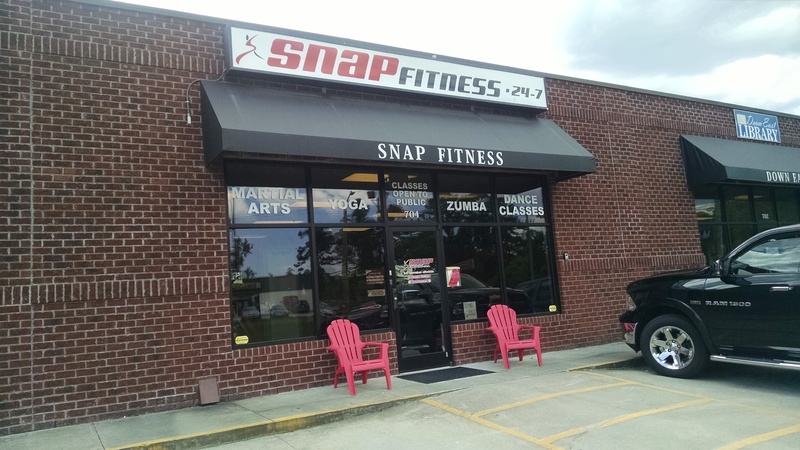 Try Snap Fitness at the Standard membership level for only $8.95! See us today for details! Suzi received her yoga certification in 2003 and helping people achieve their goals has always been a passion for her. She completed a workshop at Kripalu, where she learned yoga for fibromyalgia and chronic pain. Suzi also completed a 36 hour advanced teacher training in 2007, also at Kripalu and in August, 2014 completed her 500 hour certification with Mark Stephens (Santa Cruz, Califonia). 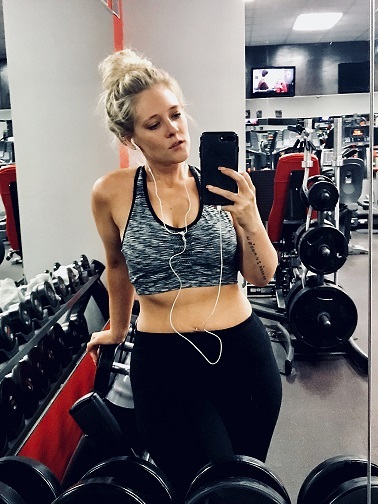 I provide customer service by enrolling new members, conducting orientations on the proper use of equipment, and assisting members in reaching their fitness goals. I also work to ensure that the facility is clean and well-maintained. I enjoy spending time with my family. I also enjoy strength training, cardio training, tabata training, and martial arts. I am a highly motivated, creative individual with experience and a passion for connecting with current and future customers. That passion comes through as I engage with customers on a daily basis, with the ultimate goal of turning fans into clients. I manage social media marketing campaigns and day-to-day activities. I create, curate, and manage all published content. I monitor, listen and respond to users in a “Social” way while cultivating leads and sales. I conduct online advocacy and open a stream for cross-promotions. I develop and expand community and/or influencer outreach efforts. I oversee design, create and manage promotions and Social ad campaigns. I manage efforts in building online reviews and reputation. Hello Otway! Come in and check us out! You know those fitness goals you’ve been thinking? 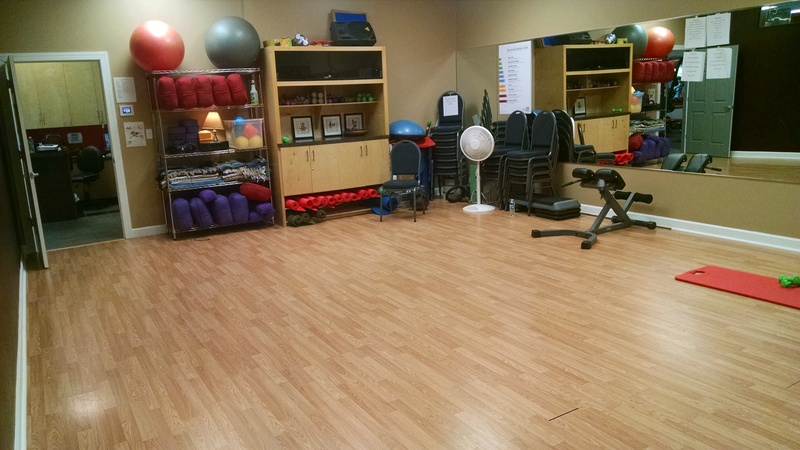 Well now is a great time to come in and begin your personal work out program! 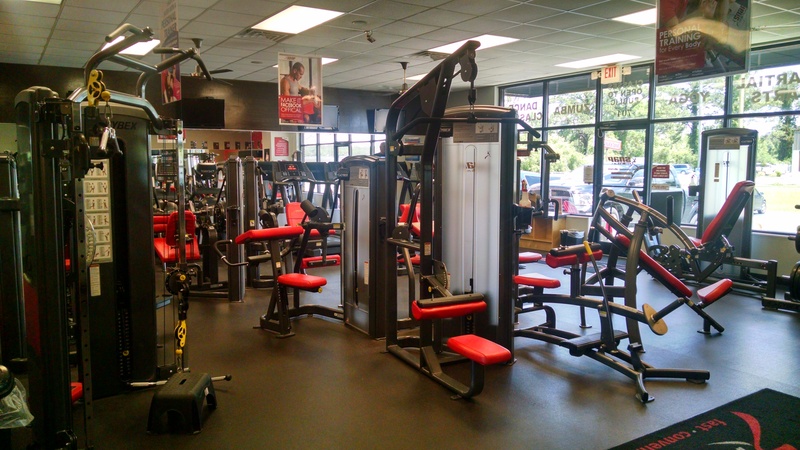 We have lots of options all here to help you achieve OPTIMUM results! What does each member get? Security during your workout! Security cameras are located throughout the entire facility and a panic alarm system in case of a medical or security issue. Classes on Demand! So you can have classes at any time of the day or night. We guarantee results so come visit us or call 252-838-1196! Want to try our club risk-free? Ask us for a free week pass! Suzi and Ken Hammer, and the Snap Fitness Staff!